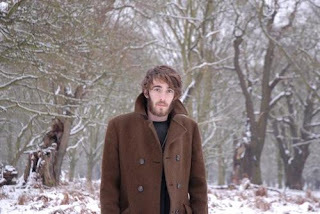 Keaton Henson is known for his music, artwork, and poetry and the latest offering of his song, "Teach Me" is a remix from The Album Leaf. If you are not familiar with Henson, I recommend checking out his debut album from last year Dear... and his most recent Birthdays, which came out the end of last month. His music is mellow, emotional, and will strike a chord with your soul. His folk/pop blend is also raw and is quite piercing, so a remix had to be done just right. Yet, The Album Leaf took the original and gave it some more piano, even some chillwave vibes. 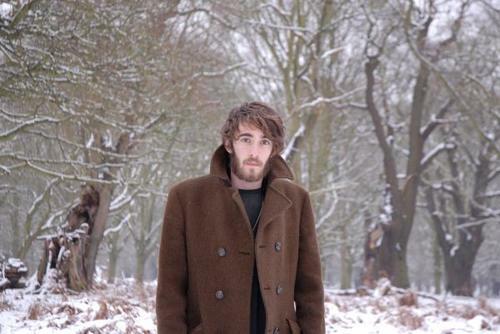 I'd say he kept the overall feel of Keaton Henson, but with an electronic tempo gave it some new emotions. Stream it below.